Custom-made and removable, Invisalign is the go-to teeth straightening treatment everyone wants! One obstacle many people struggle with is choosing the time of year to start treatment. The summer season is filled with vacations, getaways, and outdoor fun. It’s definitely not good timing due to busy schedules, traveling and vacationing. 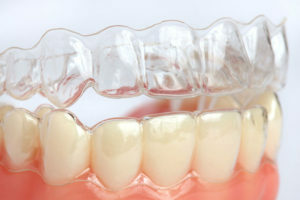 Professionals have determined that winter is the best time to begin Invisalign treatment to help straighten your teeth. Here is why. Depending on your treatment schedule and length of time Invisalign is needed for you to achieve your beautiful straight smile, your treatment will most likely be completed by summer. 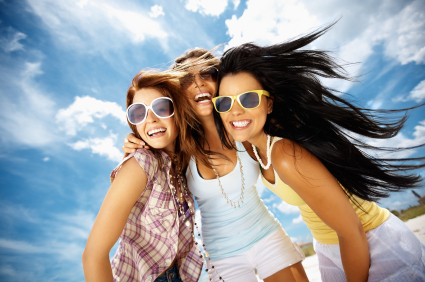 This means you will be able to flash your best smile in all your vacation pictures. Since Invisalign is removable, you will also be able to eat and enjoy holiday meals during the winter holidays without interrupting your treatment. 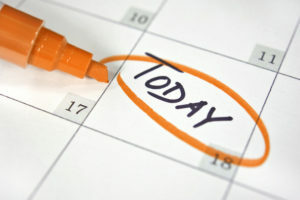 Scheduling follow-up appointments are often difficult for those with busy schedules. Winter season usually causes people to stay home as much as possible. This means they are prone to canceling appointments or postponing them to warmer times of the year. Setting appointments with your orthodontist that suits your busy schedule is easier during the winter. It’s cold outside during winter, so it gives you more time to stay indoors and take better care of yourself. You will brush, floss and rinse with mouthwash after every meal since you have easy access to dental hygiene products and supplies. Keeping your aligners clean and removing food particles from your teeth after every meal is essential to your overall oral health. 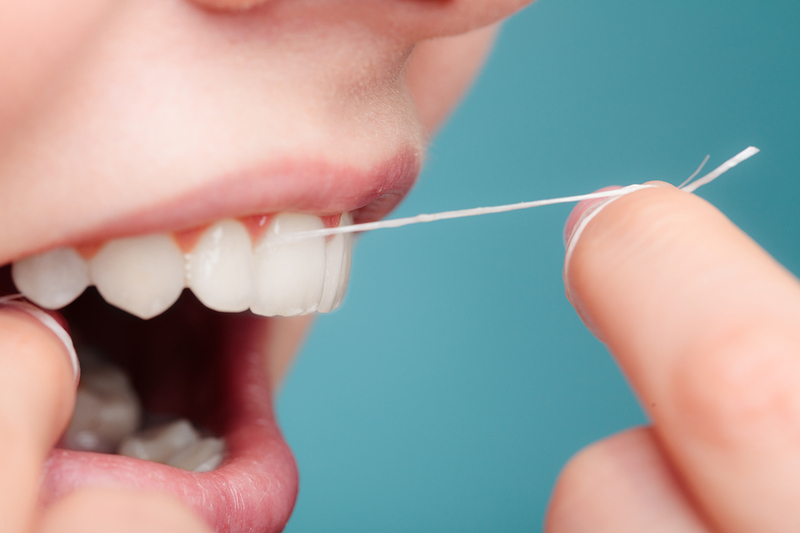 It also prevents your aligners from trapping in food, sugar, and bacteria which causes decay and odor. Starting your Invisalign treatment at the right time of the year is easy to determine since most patients only need one to one and a half years to complete their treatment. Generally, the time is determined by the orthodontist and suited to the individual patient. Some patients require less time for treatment. Beginning Invisalign treatment in winter often means the patient will be finished by summer. Chances are you have already done your research about Invisalign and how it works. Your aligners are custom-made and designed to be changed to the next level about every two weeks until treatment is complete. Just in case you don’t know the benefits of this amazing teeth straightening treatment, review the list below. Adults and teens that work together with their orthodontist to create the perfect timeline will usually reach their goals by summer. The winter season allows the patient to enjoy the holiday’s, eat whatever they want, and feel confident about their new and continuously improving smile. Are you ready to begin your Invisalign treatment this winter? Contact us today for your no-obligation Invisalign appointment in NYC. You may also call Dr. Jacquie Smiles at 212-972-3522. Our office is conveniently located near 30 East 40th Street Park Avenue, New York, New York 10016.